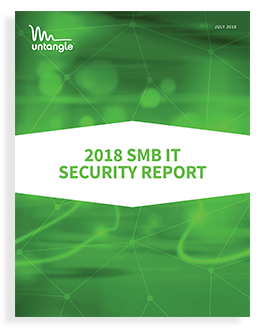 Untangle surveyed more than 350 SMBs globally to learn more about the state of IT security at these organizations. We’ve compiled data on IT trends that include budget and resource constraints, breaches, IT infrastructure, cloud adoption, and the general state of IT. 100% Privacy Guaranteed. We will never sell your data or spam you.